Random Silliness – Or Mental Calisthenics? With a Pinch of Ex-Im Thrown In………..
You Can Pick Your Nose – You Can Pick Your Friends – You Can Make a Law to Pick Your Friends Nose!! Legislating Goodness is a tough act. Legislating Righteousness, however, seems to be a worthwhile endeavor for some politicians. But where exactly is the motivator for these incredible monstrous stacks of legal babble? It’s Money. Not goodness. Not even righteousness. 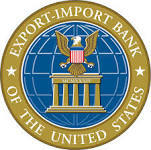 Let’s take a look at the Export-Import Bank. And just who is it that is trying to get this thing re-authorized? None other then your favorite (and mine) POTUS. The Pretender of the United States. And you thought he was on YOUR side – the struggling middle-class under-employed taxpayer who waddles up to the voting booth to happily exercise his right to be uninformed and vote. There are two sides to every coin. That is if you have any ‘change’ left after the G-Man gets his share. Pepto-Bismol? No. 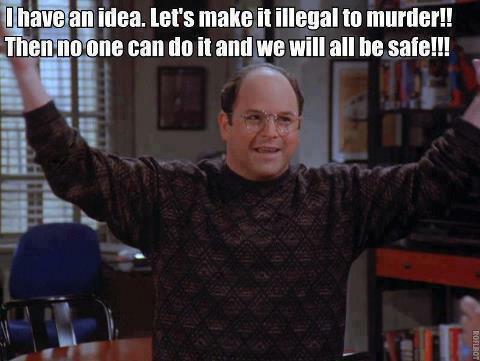 How about a dose of Common Sense!! Next Next post: Have you ever heard of a Blog-Switch?